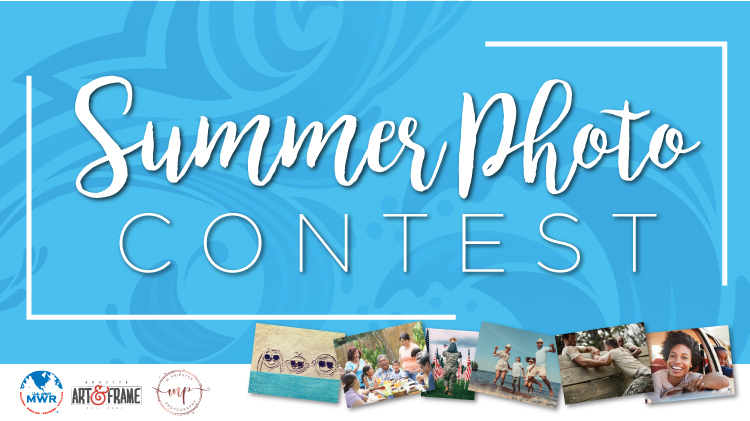 Submit your best summer themes military life photo for a chance to win a Photography Gift Package! Prize is valued at over $350! Please submit up to 5 entries using the submission form at the registration page. For more information, please call 706-791-6779, or leave a comment below.